Sometimes there’s just a deep longing. At times it feels like wanting to spread wings and fly off free of all that holds us back. Other times it feels like a hole deep inside not yet filled. Mostly it’s a stirring just below the surface, a wondering. 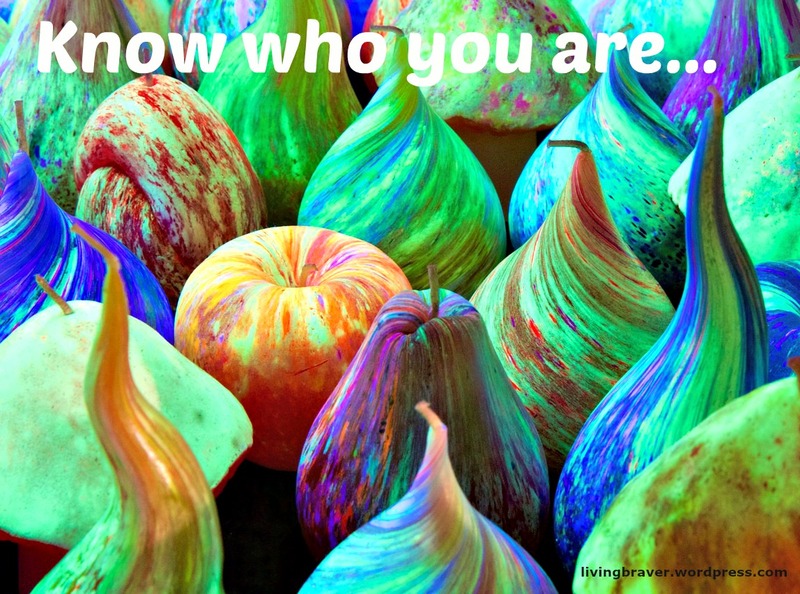 It comes from not knowing the answer to the question: Who are you? Not Melissa, or Amanda, or Sara. Not mom, or wife, or boss, or employee. Not rich or poor, college grad or school of hard knocks grad. Who are you? A new creation. Created in Christ Jesus to do good works. Apple of His eye. 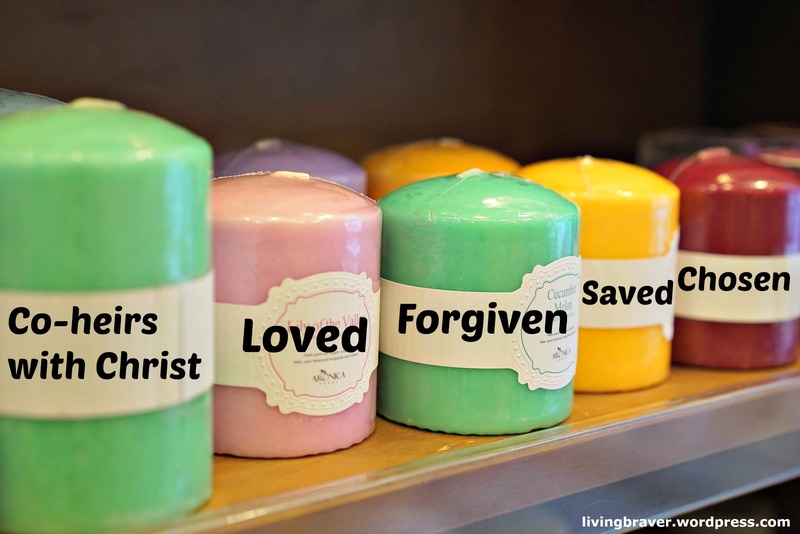 Holy and dearly loved. Seated in the heavenly realms. Blessed. A royal priesthood. Christ’s ambassador. Righteousness of God. Filled with the Holy Spirit. Child of the Father. The body of Christ. Fearfully and wonderfully made. Heirs of God, co-heirs with Christ. Loved. Forgiven. Saved. God’s possession. Chosen. Words of affirmation, affirmed over and over again to thirsty souls with deep longing. Choose no longer to listen to worldly definitions and mind chatter. No past, no present, no tomorrow – no what if, no failure – defines who you are. Here’s the most important question ever asked: “But what about you?” Jesus asked. “Who do you say I am?” (Mark 8:29 NIV) If a resounding ‘You are Messiah, the Savior of my soul’ rings from your lips, then the answer to ‘Who are you?’ is settled. 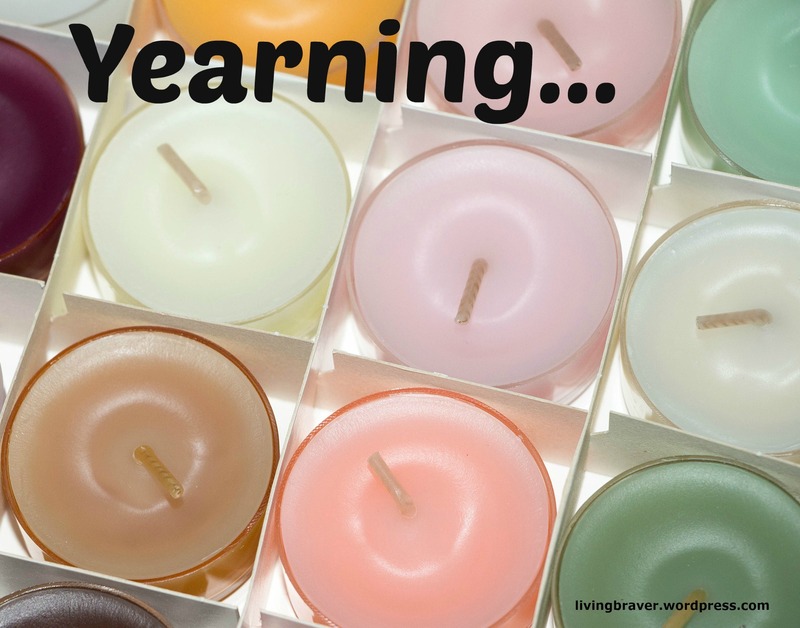 If you stopped by because you read my devotion today over at Encouragement Cafe, WELCOME! So glad you are here! 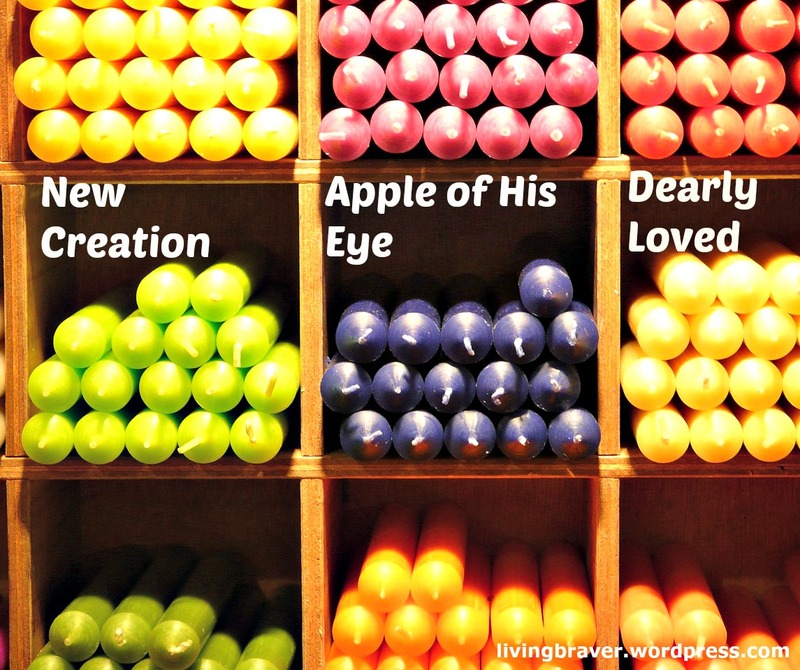 Tags: ambassador, children, creation, daughter, failure, Father, forgive, God, heaven, heir, Holy Spirit, Jesus, Messiah, rest, sin, son, soul, who are you, world, yearn | Permalink.